Pardon the dust! Our New Website will be complete on October 15, 2018. WE ARE ADVOCATES For CITIZENS With DISABILITIES, Inc.
We promote and protect the rights of people with intellectual and developmental disabilities by advocating on a broad range of issues that affect their lives. 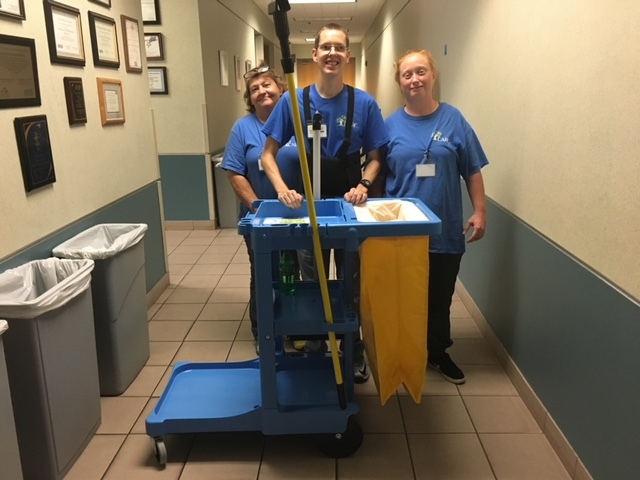 We include Columbia County Citizens with disabilities by providing choices, opportunities, and training for more independent functioning. We are a private, not for profit 501(c)3 service organization providing training, employment, residential and other support opportunities for persons with disabilities. The ultimate goal of all services is to include persons with disabilities in the community by focusing on their abilities and providing the support services that they need and desire. We recognize the dignity and worth of persons with disabilities and wish to empower them and their families to meet their own needs. In 1974, a group of concerned parents and friends of persons with mental retardation organized CARC as a not-for-profit corporation. The first year, two (2) staff served seven (7) persons with a budget of $28,000. CARC has grown to over 100 employees with a budget over $2,000,000. CARC is governed by a volunteer Board of Directors and the daily operations are directed by the staff. Giving can be in the form of monetary donations, your time, your talents, simply being involved, or the giving of donation items to the resale boutique. Each individual can give in their own way and each contribution is greatly appreciated by the staff and clients of CARC.